From June 15 to October 21 this year, the Museum of Modern Art will close its doors during the home stretch of its extensive renovations. While the curators reconsider how they present the museum’s collection of art (as well as who they present), you’ll still be able to pop by for dinner. 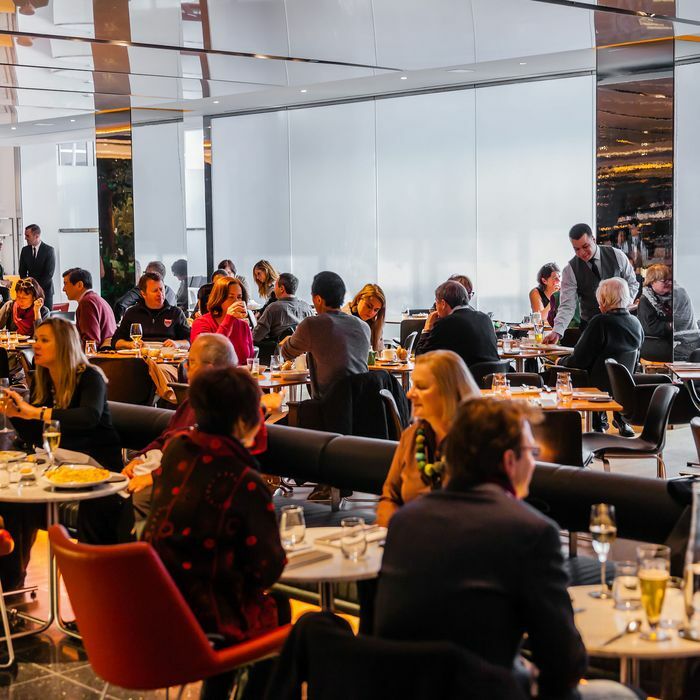 Danny Meyer’s the Modern will remain open for the duration of the renovations, a Union Square Hospitality Group rep confirms. So while you won’t get to whet your appetite at, say, Bruce Nauman: Disappearing Acts, you’ll still be able to console yourself with a tarte flambée at the bar or, if you’re really missing the MoMa, the full seven-course shebang.